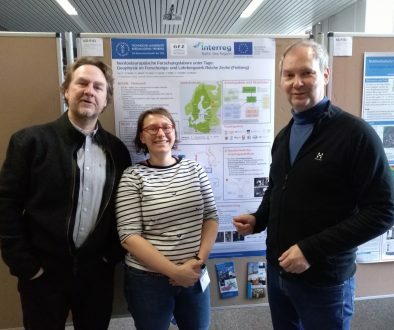 Baltic Sea Underground Innovation Network (BSUIN) project has had a promising start. -Characterization of the underground facilities is going on. We want to collect similar kind of information from all the underground facilities and the usage of them. This means quite a lot of interviews and data survey. We have planned a schedule for benchmarking visits to all sixunderground laboratories that are involved in the project, explains Panu Jalas, the project leader. 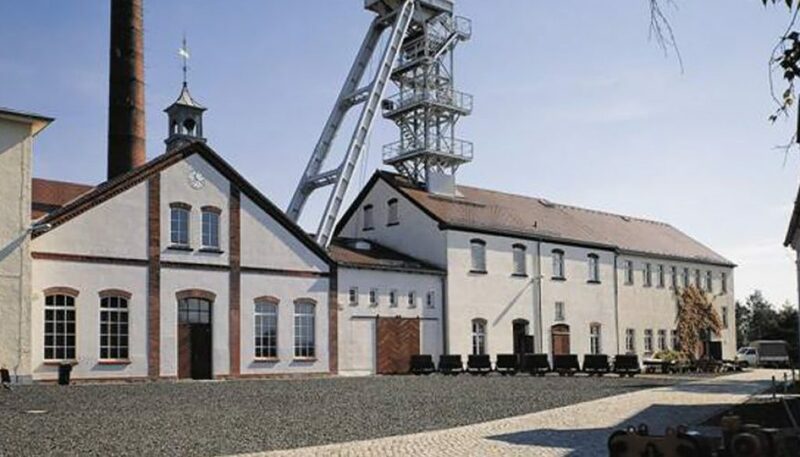 Many BSUIN project staff members will gather to Freiberg, Germany in the beginning of March for the benchmarking visit to Reiche Zeche and to interview representatives of this underground facility. Also the associated organizations are invited to take part in the workshops. Other involved underground facilities are located in Finland, Poland, Russia and Poland. The steering committee of the BSUIN project will have a meeting in Freiberg, too. -We are very pleased that the Financing Agreement for the participation of Russian partners in Interreg Baltic Sea Region was signed in the beginning of February, says the project manager Eija-Riitta Niinikoski. 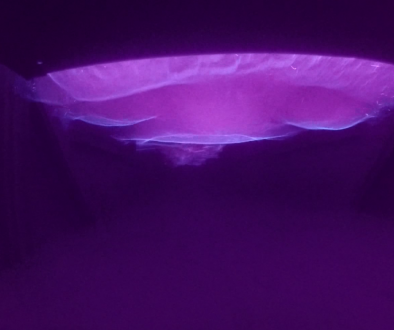 There are two partners from Russia in the BSUIN consortium and two of the Underground laboratories are located in Karelia, Russia. -Now all the partner organizations of BSUIN consortium can commit their work without hesitation to gain the set targets.